NO MONEY DOWN to Qualified Buyers with USDA Financing!!! Pretty street in an established Mickelton neighborhood. This home has a true In-Law Suite with private entrance. Could also be used as a private office!! 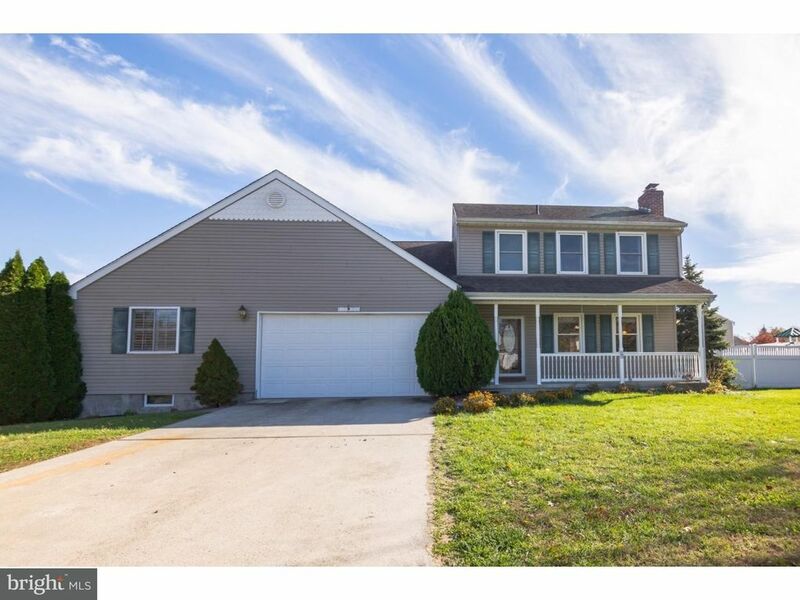 Here is your opportunity to own this spacious Colonial with a custom In-Law addition, handicap and wheel chair accessible. Featuring a full size kitchen, dining and living room combo, bath & master suite, and back door leading to a deck with ramp and garage access. Main living space has a living room with brick wood burning fireplace, kitchen, dining room and a sunroom/family room overlooking the rear deck. The second floor has 3 bedrooms and a recently remodeled full bath. There is a huge walk-in closet/storage space over the garage that can be finished into more living space. This home has two zone heat, central air, partially finished basement. The laundry room is on the main level between the main kitchen and the In-Law Suite. Come see all this home has to offer; make your appointment today!